NAIROBI, Kenya, Apr 2 – Kenya Commercial Bank Kenya Limited has opened a new branch in Kakuma Town. The branch will serve the wider North Western region, effectively bringing banking services closer to the local communities, government agencies and the various Non-Governmental Organizations in the region. The branch will offer all the bank’s products including personal loans, business loans, mortgages, and Forex services and will be complemented by an ATM, agency and mobile banking services. 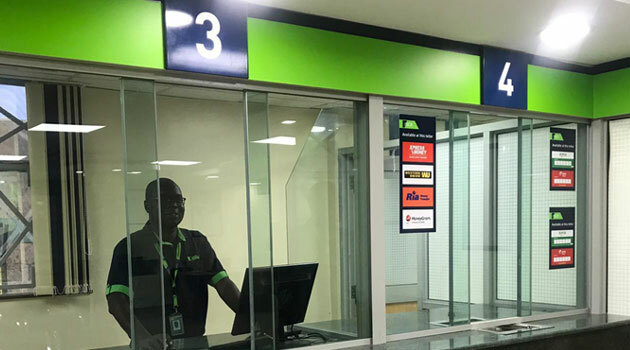 KCB Bank Kenya Retail Director Annastacia Kimtai said that the branch will promote established and nascent businesses in the region to grow and create jobs. This has enhanced the Bank network spread. It has the largest branch network in the country, with 200 branches, 367 ATMs and over 16,000 agents offering banking services on a 24/7 basis in East Africa. This is complemented by mobile banking and internet banking services with a 24-hour contact center services for customers to get in touch with the bank. “As the greater Northern frontiers opens up for business with the rest of the country and continues its extraordinary growth, we want to play our part in creating economic opportunity for more people here. Kakuma offers significant opportunities for private companies to engage and create jobs for the refugees and the host communities,” said Kimtai. “This is an important region for us, and we are keen on helping more of our customers here while integrating refugees and NGOs extending humanitarian interventions,” she said. About 190,000 refugees live at the Kakuma refugee camp. They have fled from conflict in the Republic of Congo, South Sudan, Ethiopia, Burundi, Rwanda and Somalia.